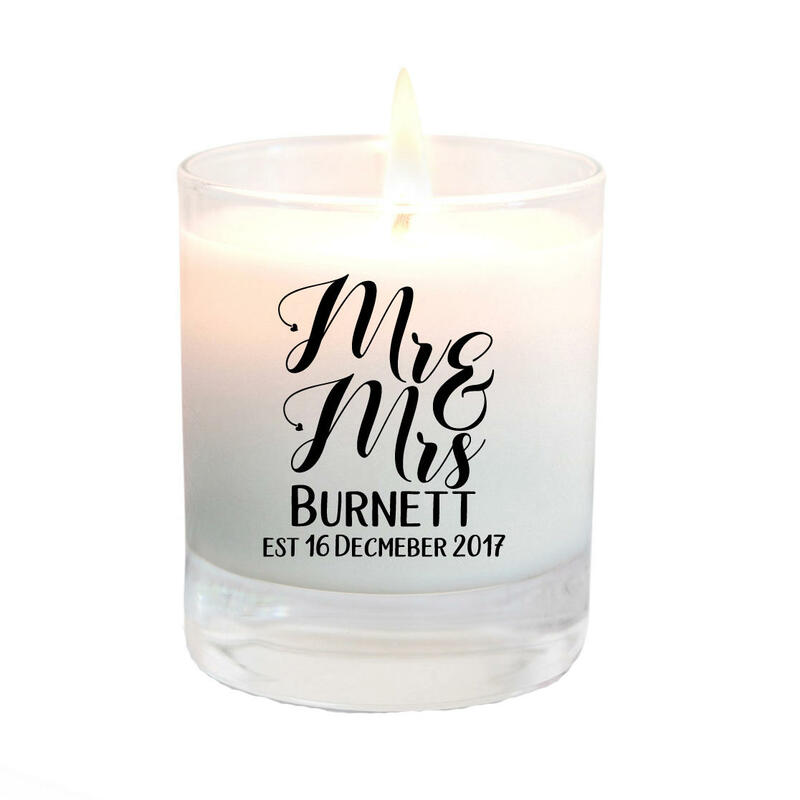 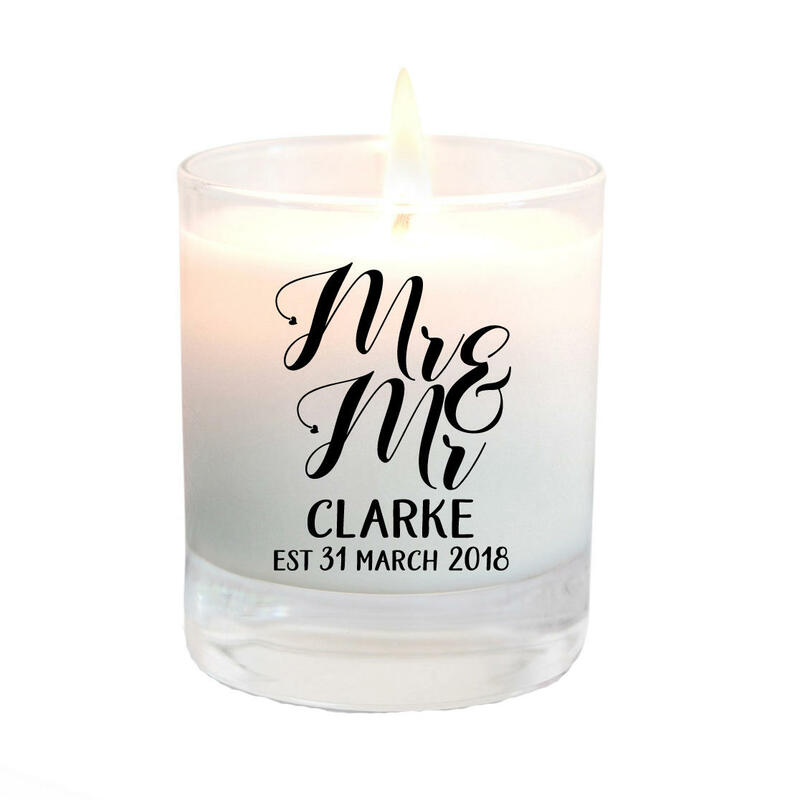 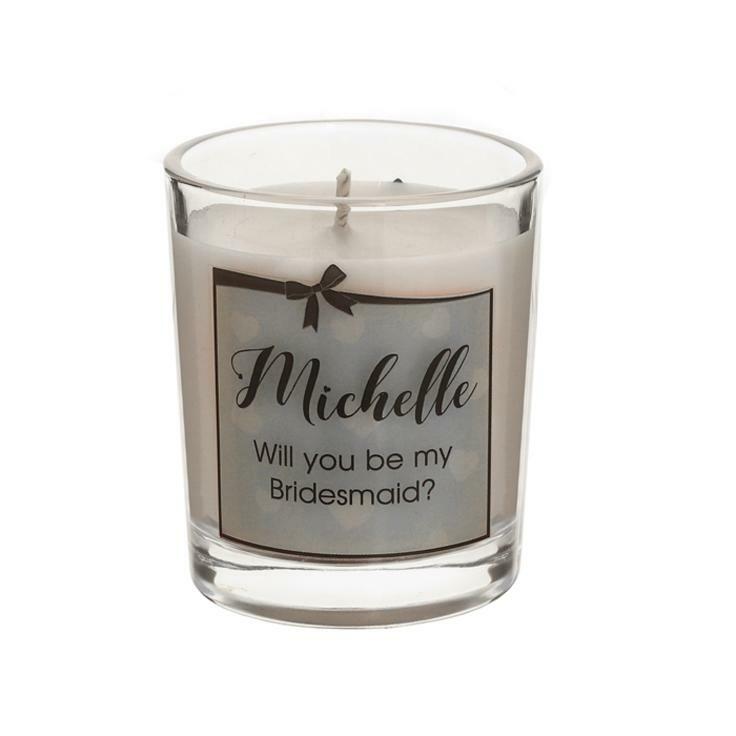 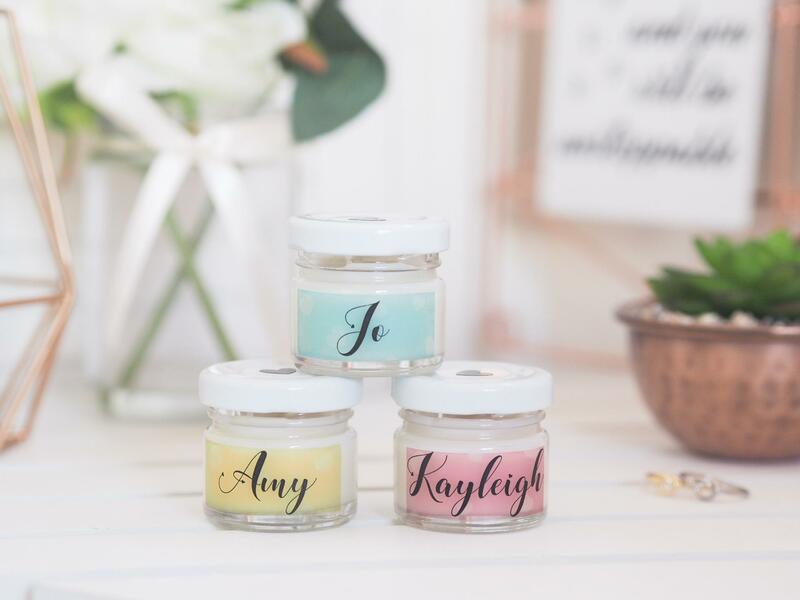 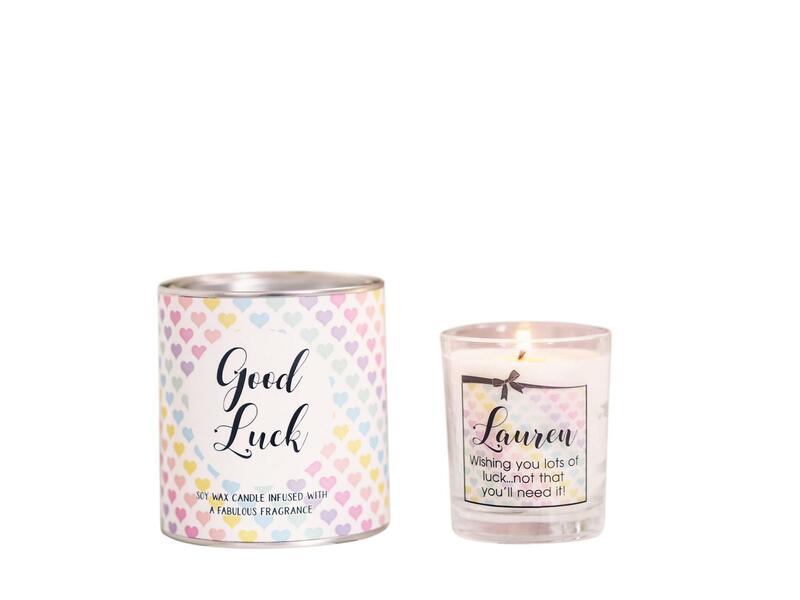 A mini candle makes a fab little gift for hen or bridesmaid gift bags – they can also double as wedding favours/place name setting. 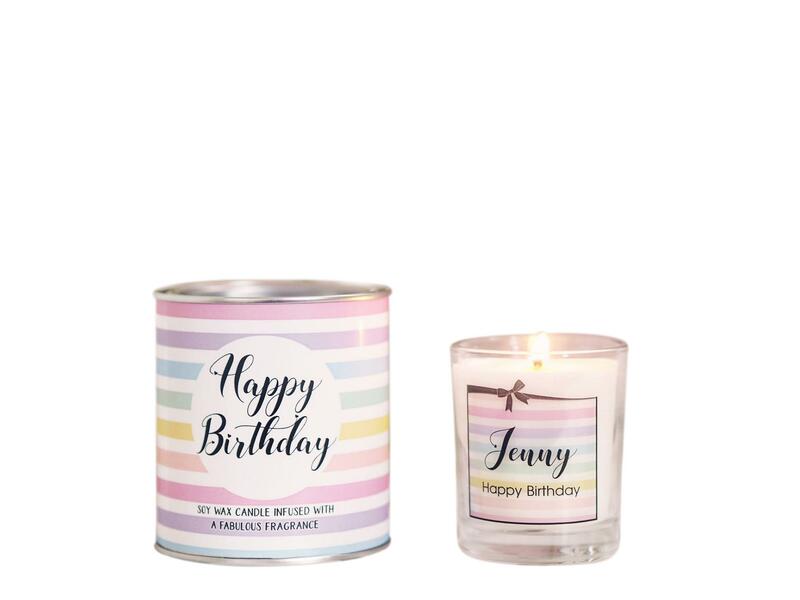 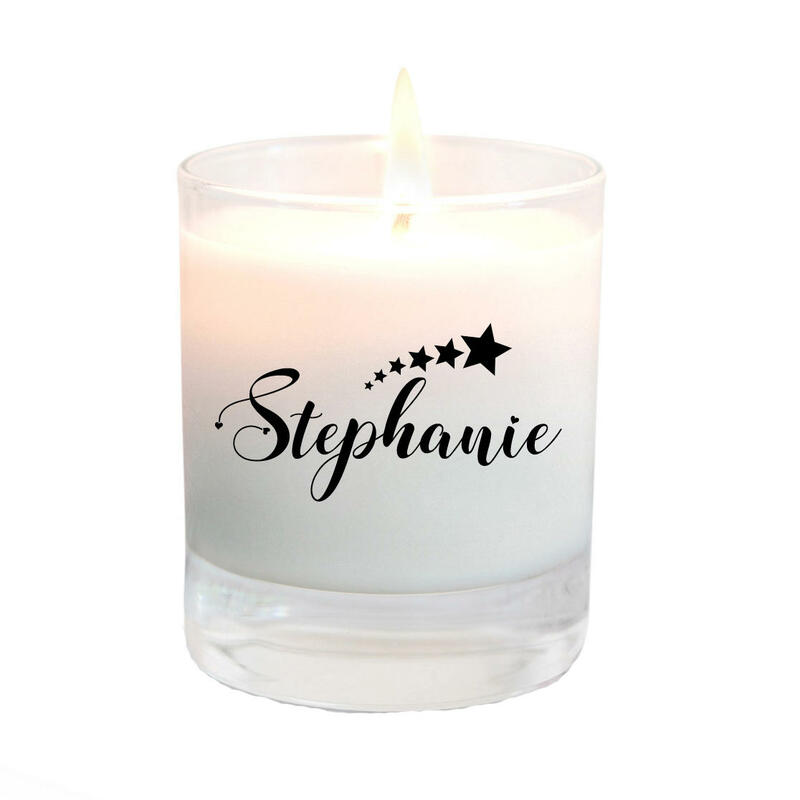 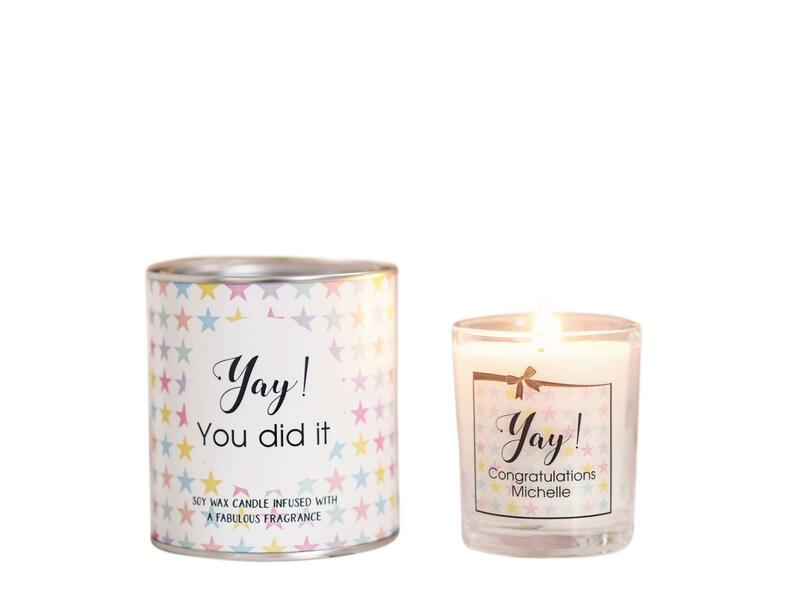 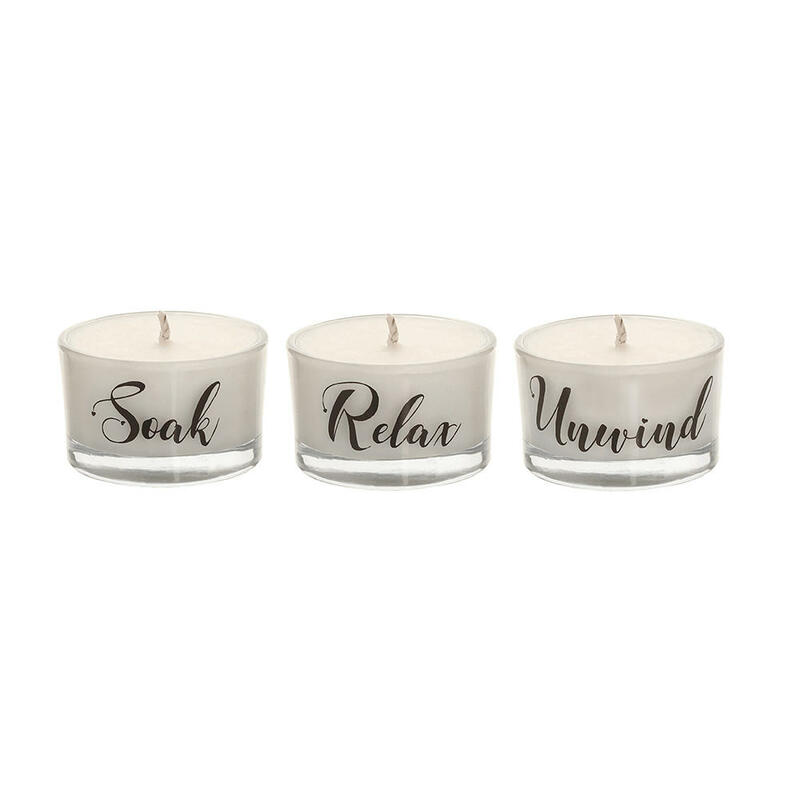 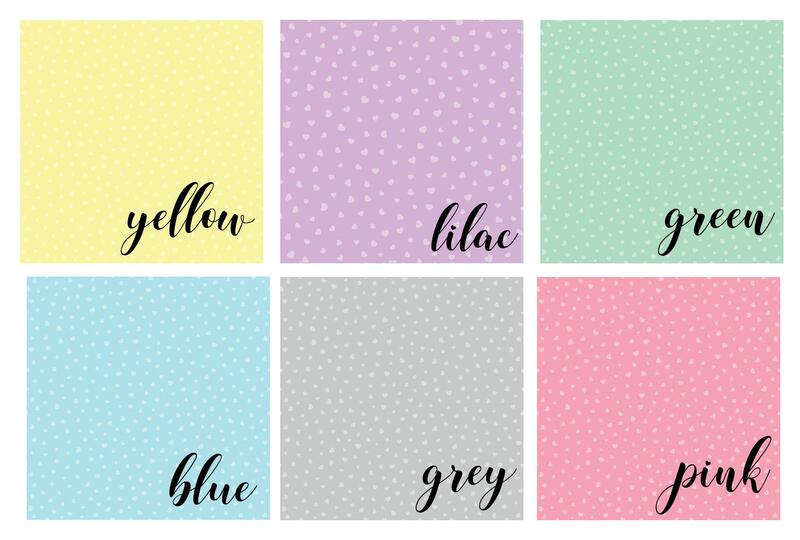 The candles are unscented, personalised with a name and the label is available in 6 pastel shades. 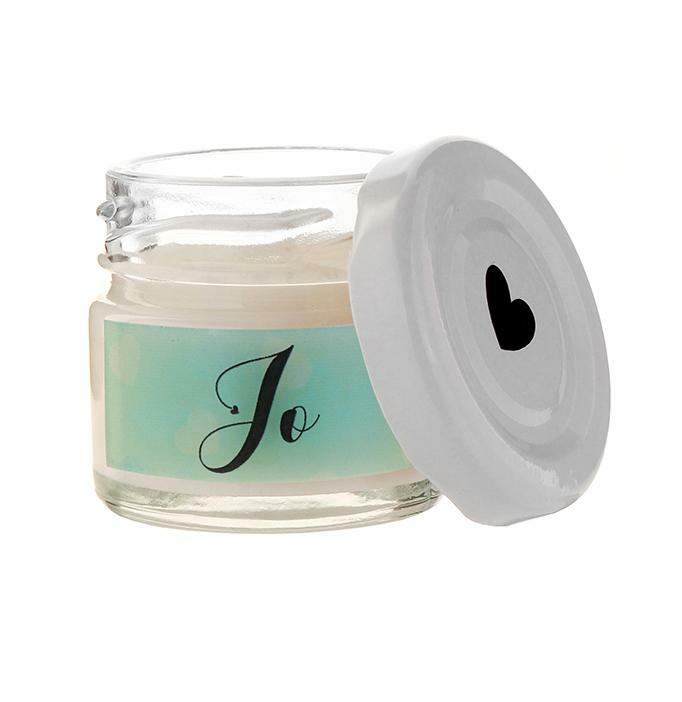 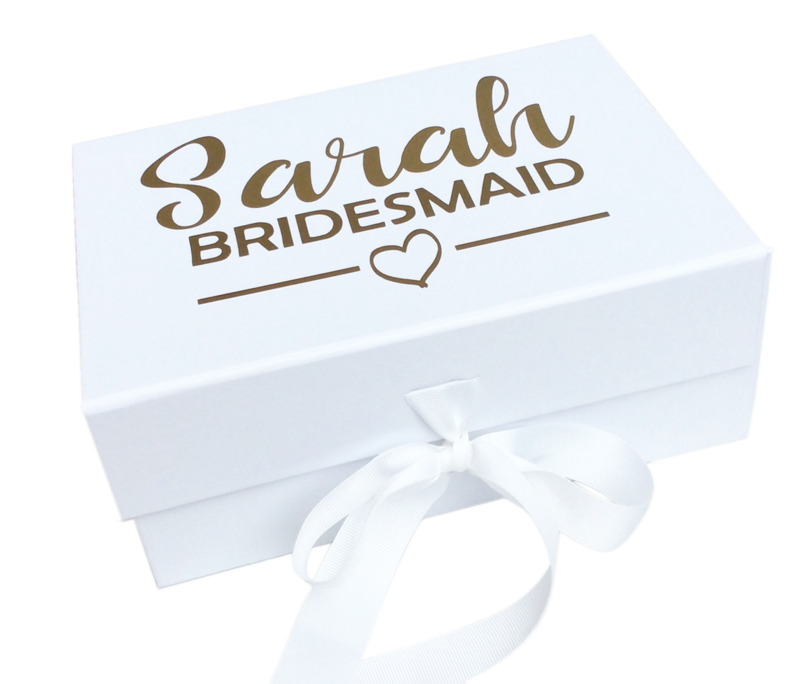 I loved your product and like that they were somethin different to normal wedding favours.